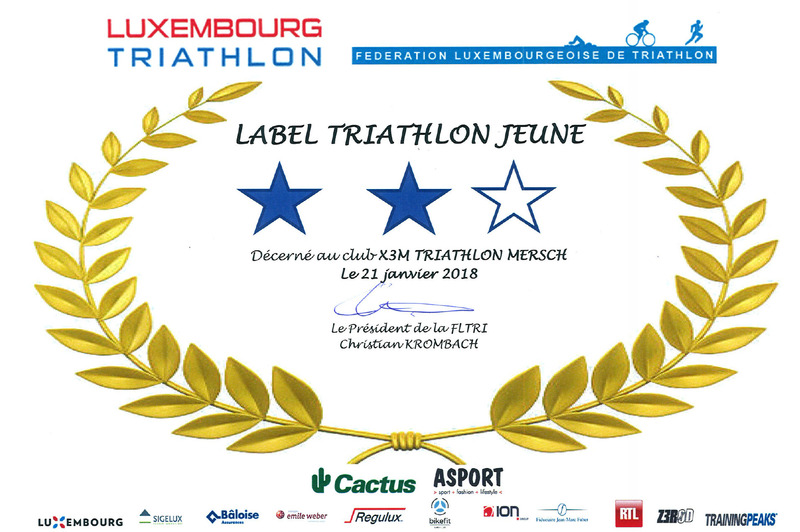 IM70.3 Bahrain – O. Godart 13th – X3M TRIATHLON MERSCH asbl. Olivier Godart showed, once again, an extraordinary performance on a 70.3 race. 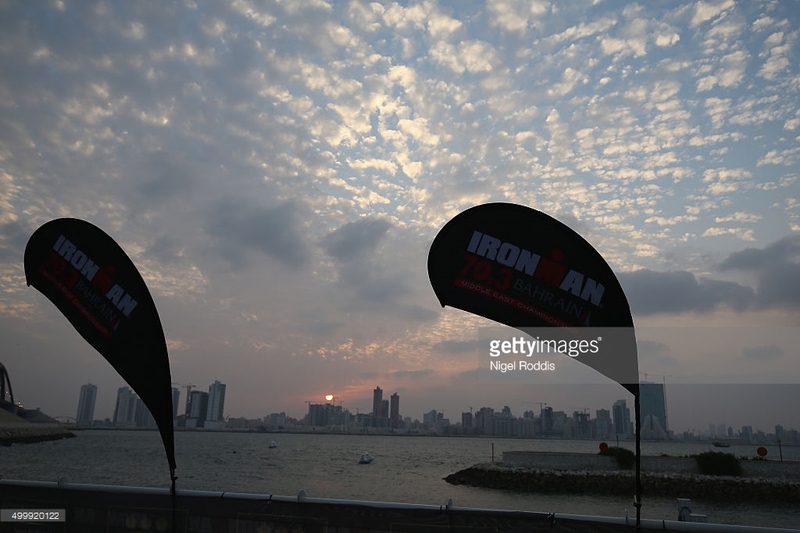 On sunday, he aligned at the IM70.3 Bahrain, unfortunately reduced to a bike&run due to winds of Gale Force and dangerous currents in the open sea. Olivier managed to ride the 90km on the bike in ludicrous 2:01:43 (average of 44.3km/h), placing him on 13th rank overall in T1. After a fast transition, Olivier could keep a fast and steady pace of 3:45min/km to run the 21.1km in 1:19:34. 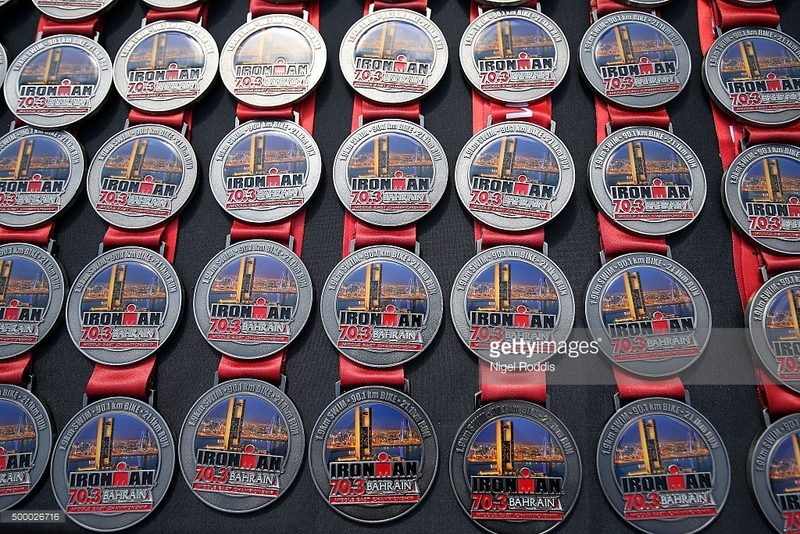 Finally, he placed himself on 13th rank overall, only 40 seconds behind Ben Hoffman (2nd Ironman Hawaii 2014). Daniela Ryf managed to win the 3rd event of the triple crown series too, resulting in a 1.000.000 US-$ cheque!! !